Top Notch Service from Start to Finish. All blinds and shutters are measured and installed by Steve to ensure the perfect fit down to the mm. Family owned and operated business serving Sydney’s North for over 20 years. We offer a personal and individual experience to suit our clients every need. 78% of Steve and Wendy’s work comes from personal referrals. 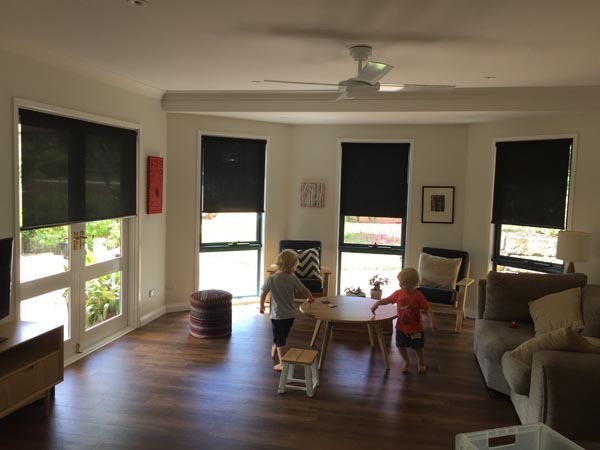 Australian Made Blinds, we only use reputable manufacturers with genuine warranties. 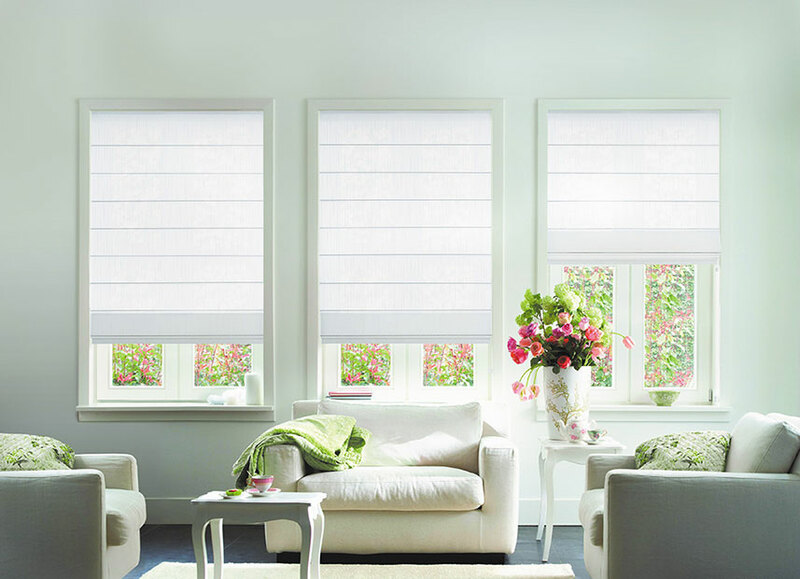 Our products are highly durable with quality hardware and mechanisms. We are a mid price point company that offers high quality fittings. We can price match your quote if you have found the same quality and type of fittings. We explain our processes and requirements clearly and concisely, as do we outline our pricing and packages. There are no tricks and small print. A 30% deposit required with balance payable on completion of our work. What sets us apart from other businesses is the passion and dedication Steve and Wendy show throuh their work. Their passion stems from ensuring their clients are happy. Client satisfaction is number 1.